Claremont, Calif. (June 22, 2015)—The White House hosted national leaders of LGBTQ people of color in May for off-the-record talks about the future of their communities. 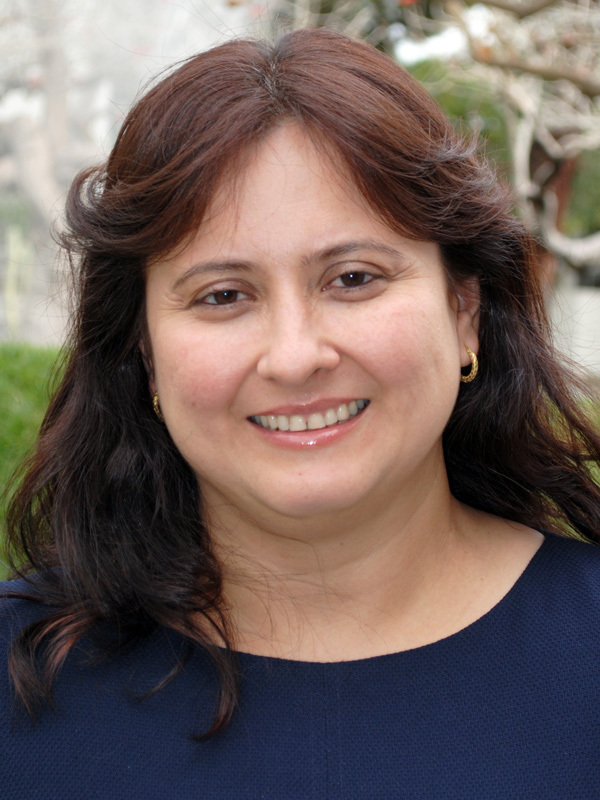 One of the select leaders was Suyapa Portillo ’96, assistant professor of Chicano/a-Latino/a transnational studies at Pitzer College. “The goal of the conference was for LGBTQ people of color to begin a long-term dialogue around the very important needs of LGBTQ people of color in the country,” said Portillo. There have been previous gatherings of LGBTQ leaders at the White House, but this was the first to focus on LGBTQ people of color. According to Portillo, the group was interracial, intergenerational and included diverse genders and gender identities. Portillo hopes that the White House sessions will lead to more productive collaboration among the various national LGBTQ groups. “We also look forward to an open administration now and in the future, one to which we can reach out for meaningful change and executive action,” she said. Portillo is co-founder of the May Day Trans Queer Contingent in Los Angeles. She has worked closely with LGBTQ immigrants on a number of issues. An expert on politics, labor and social movements in Honduras, Portillo writes about child migrants, elections and LGBTQ rights in Central America. Her courses at Pitzer include Gender, Sexuality, and Healthcare in the Americas.